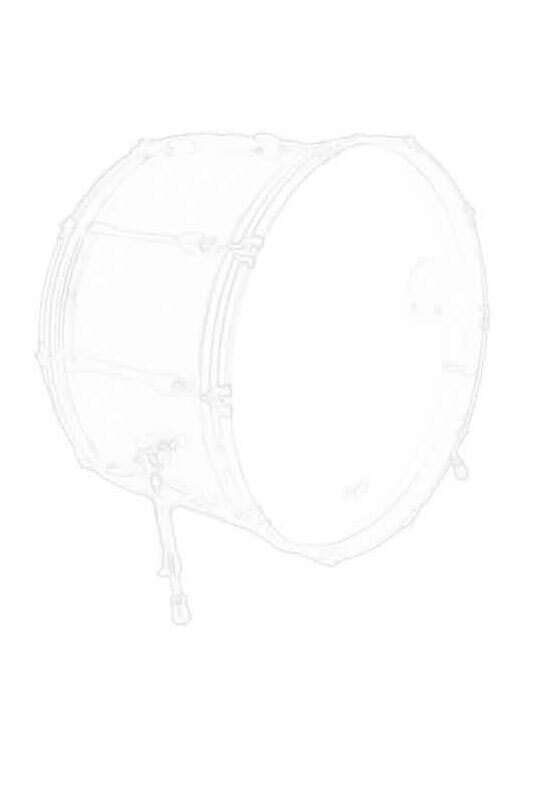 Drumsticks aren’t overly mystifying, yet there is information that you should be able to draw from when choosing a particular size or model. Here are some of the questions you might be asking. How does the stick’s tip shape affect the sound? There are five basic shapes of drumstick tips, and each one produces a different sound and has a different feel, especially when it comes to playing cymbals. 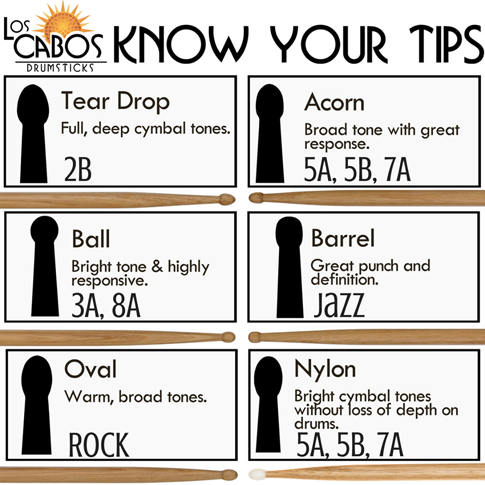 When choosing sticks, consider the type of music you play. Do you need to be heard over a couple of Marshall amps? If so, a barrel-style nylon-tip model could work best.